Cards, posters, and artwork for the Festival of Light & The Festival of Color. Hinduism is one of the four major religions of the world. It originated from India but is widely practised now, especially in other Asian countries. According to Wikipedia, 15-16% of the world’s population are Hindus. This is approximately 1.15 billion people. As Hinduism is an old and diverse religion, there are many festivals or celebrations observed throughout a calendar year. These Hindu festivals are a mix of religious and cultural celebrations based on a community’s ethnicity and geographic location. 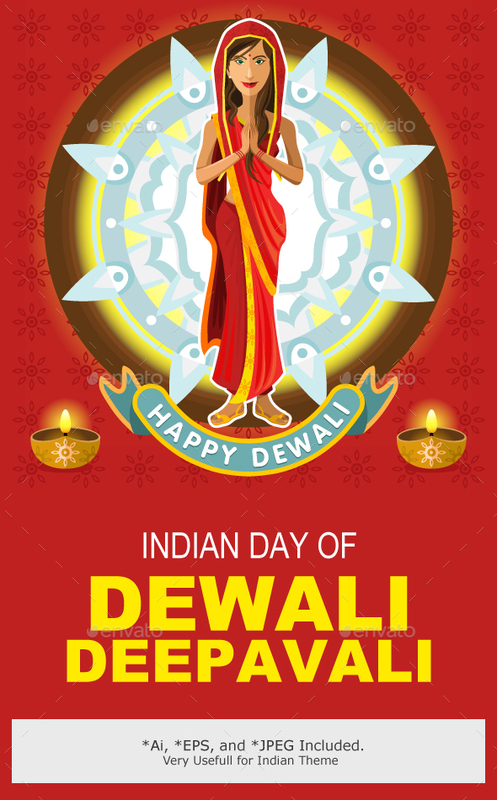 Diwali and Holi are the two biggest celebrations for Hindus around the world. 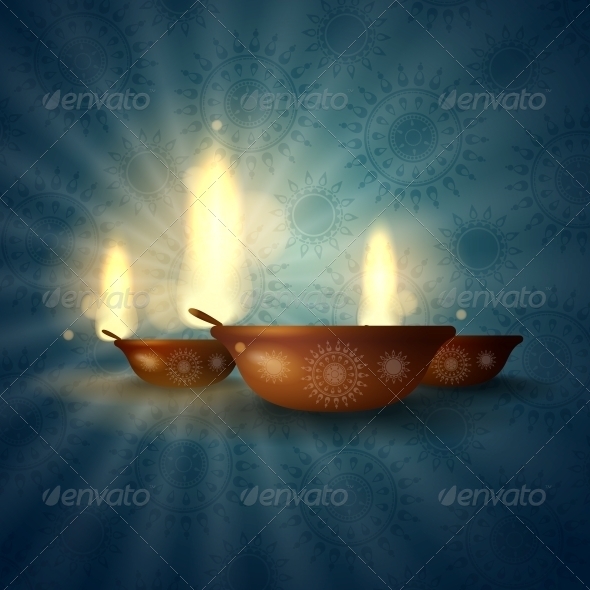 Diwali is the Festival of Light celebrated by Hindus globally. It generally falls sometime between mid October to mid November, depending on the Hindu lunar calendar. The festival symbolizes the triumph of light over darkness or good over evil. Hence the significance of the lamp during this celebration. 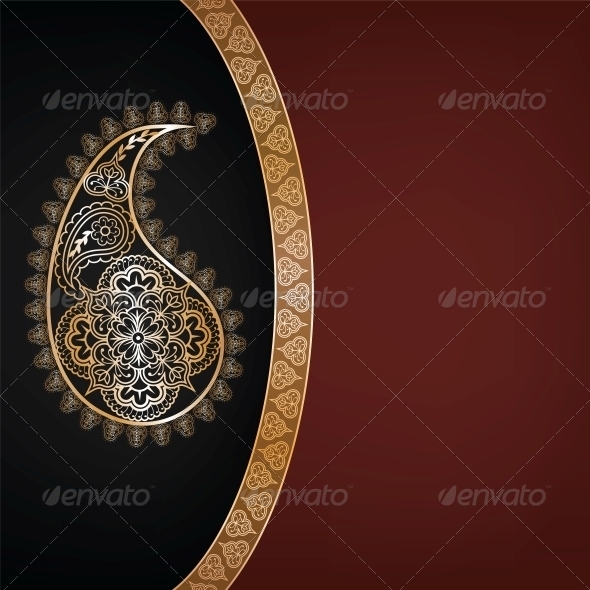 Besides the oil lamps, there are other design elements like the ornate paisley, Hindu Gods, the Om symbol, mandalas or even fireworks that can be used when creating something with a Diwali vibe. 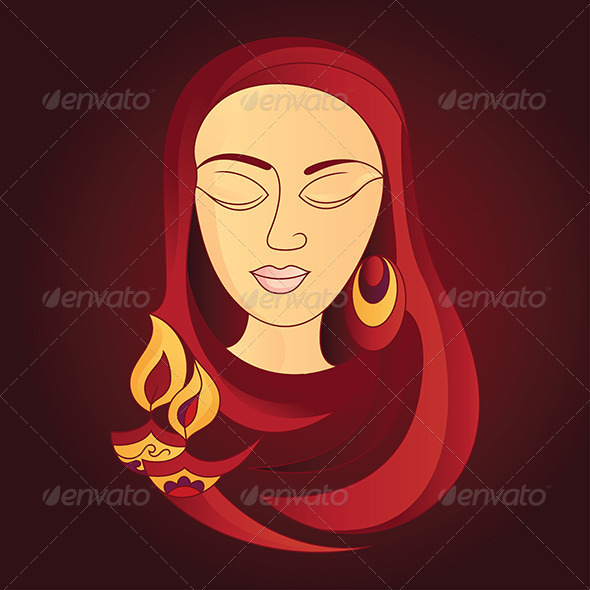 For more options, check out our complete Diwali Collection on GraphicRiver. Holi is widely known as the Festival of Colors. This festival falls between end of February to early March based on the Hindu lunar calendar. It is the best time to witness the whole of India at its happiest. It is a fun celebration of joy, color, love and the destruction of evil by good. Fun with color powder! Thought Holi started off as a Hindu celebration, it is now attracting many non-Hindus not only in India but also around the globe. The main design element to create something Holi is… colors! The most popular colors are the bright and strong ones; blue, yellow, red, purple, pink and green. This can be as a background or even color powder on people. A Photoshop action to create stunning splashes of colors just like Holi. Each result will be unique, even for the same image. Select your bright and strong Holi colours and turn any image into an amazing Holi themed image. 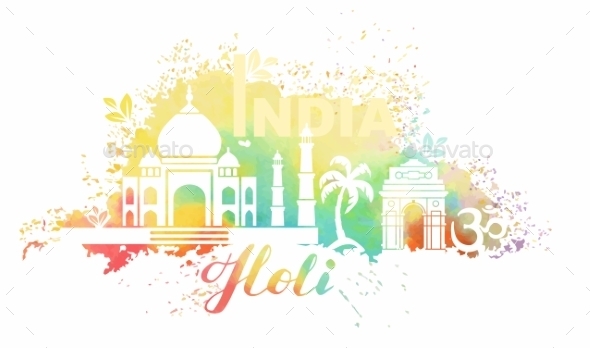 For more options check out our complete Holi Collection on GraphicRiver.